Vladimir Putin’s devotion to judo and skiing are already known among Russians, but this time the Prime Minister slipped on his skates to train with some teenage members of a Moscow ice hockey team. 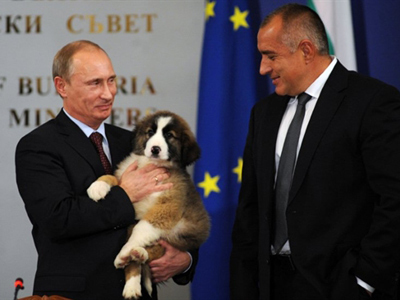 ­In the 40-minute session, Putin found the net several times, and set up a few goals for others. He has only been learning to skate for the last two months after promising the Russian national team earlier this year that he would improve his skills. Putin’s press attaché Dmitry Peskov said the premier sometimes trained after midnight at the rink, following 13-hour working days. Putin confessed he did try skating when he was a boy, but compared himself to a cow on ice, whose "hooves" would end up doing the splits. 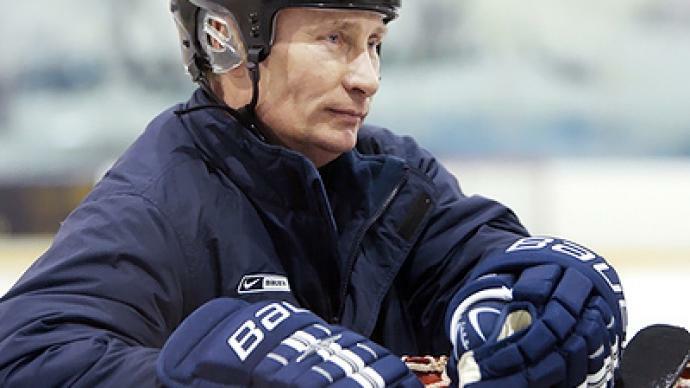 Now that Putin has learnt to skate, journalists asked him whether or not he intends to quit. “It’s not smoking, why quit it, it needs to be improved,” answered the determined prime minister.